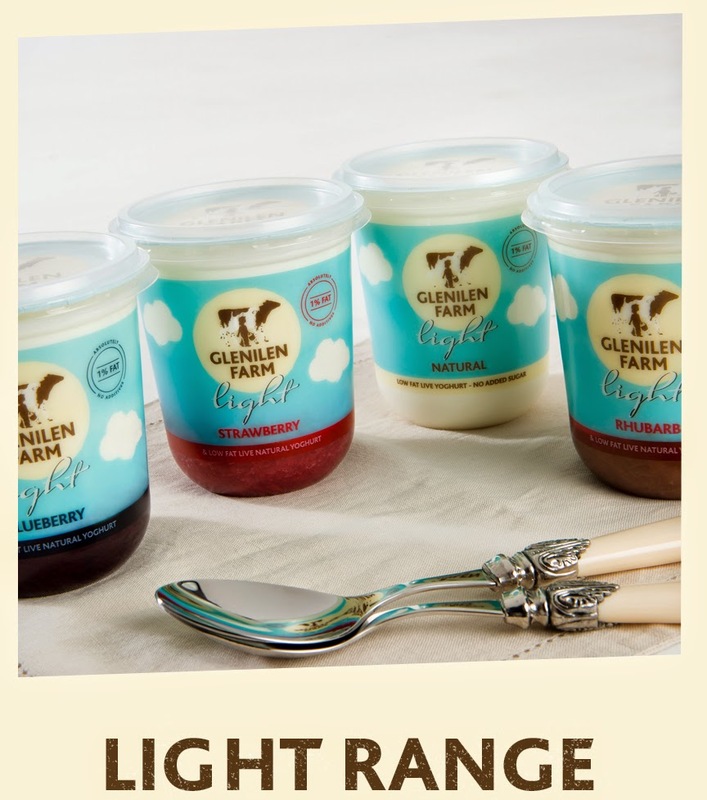 Well, I mentioned they have a range of 'light' yoghurt out, which are just the thing for the coming summer months! Try making Eton Mess with the strawberry one, you'll think you're Nigella! 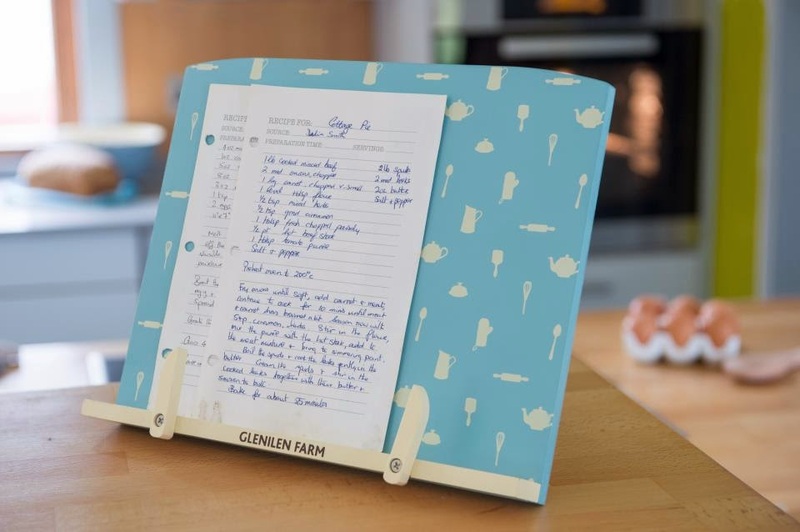 To spread the love they've given me the cutest recipe stand to giveaway to one of you lovely lot! I mean look at it! TOO cute! All you have to do is comment below with the answer to the following question... If you can't comment on here... head this post on the FB page >>> HERE <<< and I'll catch them! 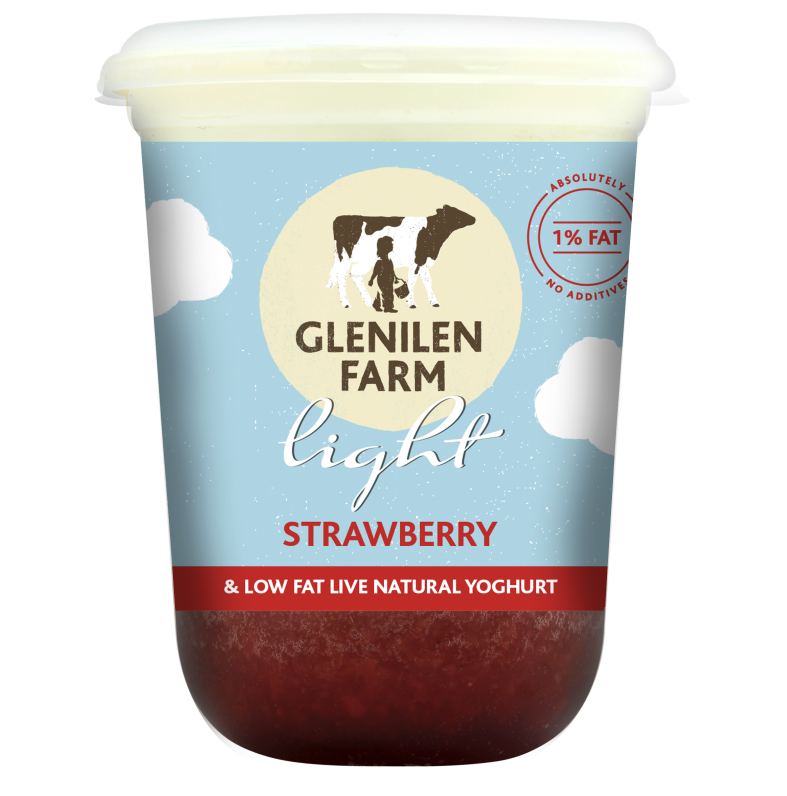 450g pot of Glenilen Farm 'light' strawberry yoghurt? Hint - it's the number between 7 and 9! and share a recipe idea! 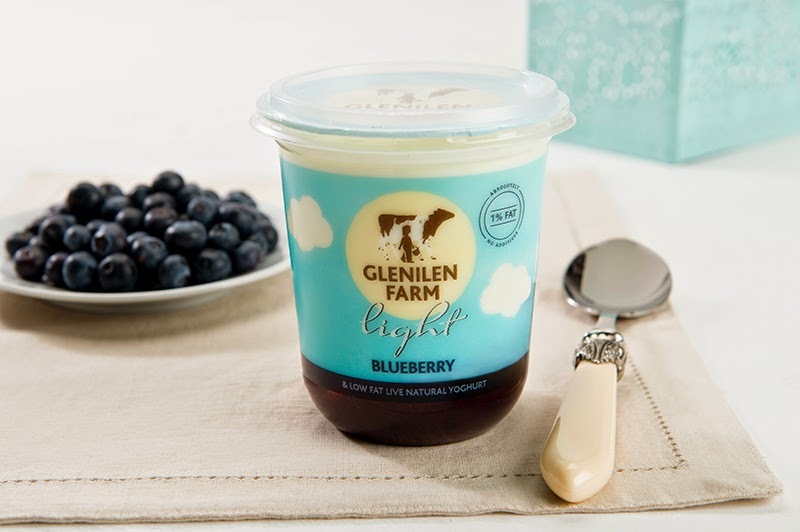 How would you use Glenilen Light Yoghurt in your kitchen? by Sunday 19th at 7pm and I'll post the winner on here and over on FB! 8pp in the whole pot! Use it with over night oats to give even better flavour! I would use it for overnight oats or maybe a cake. 8 PP, it's just too cute that stand.